On January 21, 2019 the Ambassador of Turkmenistan to the Republic of the Philippines (with the residence in Tokyo) Gurbanmamet Elyasov presented his credentials to the President of the Republic of Philippines Rodrigo Roa Duterte. 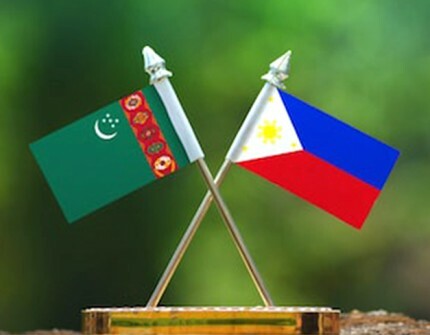 After the presentation of credentials, the Ambassador and the President held a bilateral meeting, during which the Ambassador conveyed warm greetings and best wishes on behalf of President of Turkmenistan Gurbanguly Berdimuhamedov addressed to the President of the Republic of Philippines. The President Rodrigo Roa Duterte noted the importance of developing relations with Turkmenistan and, expressing appreciation for the kind words on behalf of the President of Turkmenistan, in turn, addressed to the President and the people of Turkmenistan his best wishes of peace and prosperity.